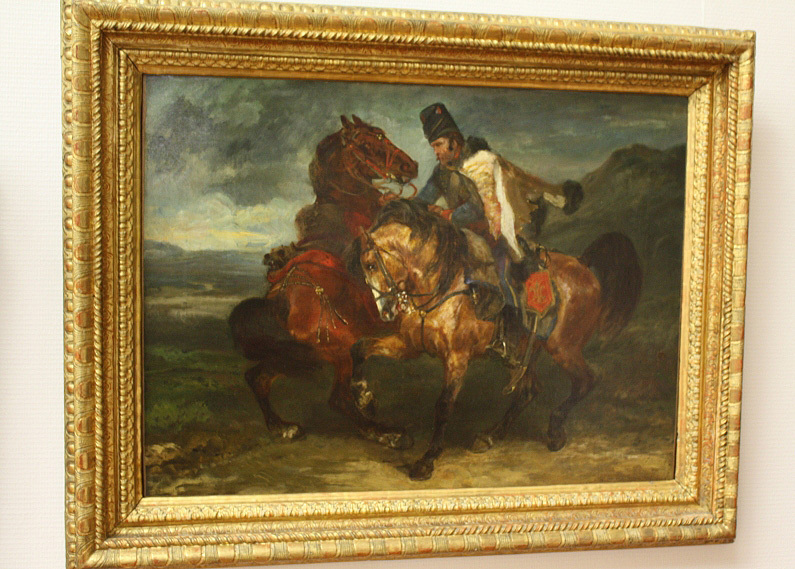 In 1884, at the Amsterdam Universal Exhibition, Château Brown won a gold medal alongside Château Mouton, Château Leoville-Poyferré, Château Pontet Canet… Then, through the decades and successive owners, the estate had moments of glory and of oblivion through to the 1930s. The Bonnel family bought the château in 1938, shortly before the Second World War, and was to run it for three generations. The winegrowers of the Graves drew up a classification in 1953 (and then again in 1959) distinguishing 16 red and white Crus Classés. 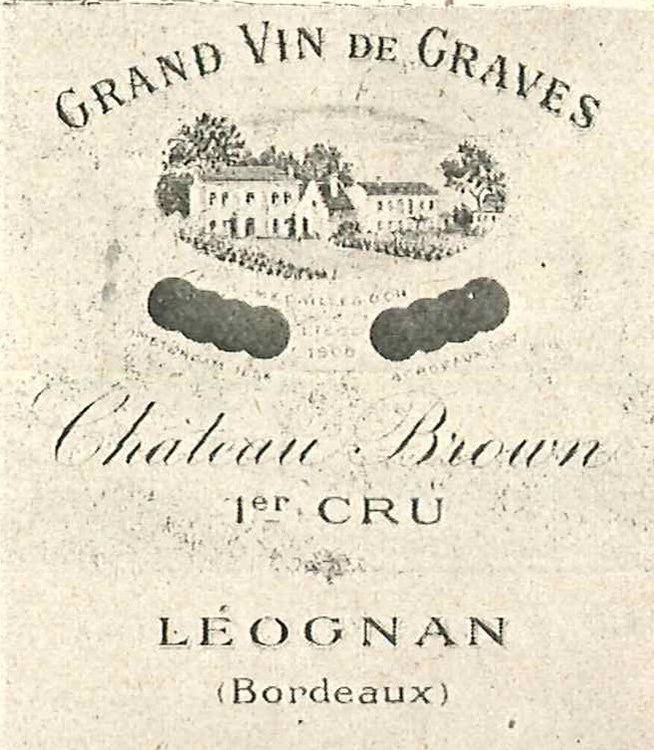 At that time, the vineyard of Château Brown did not fulfil the classification requirements and therefore could not be listed.